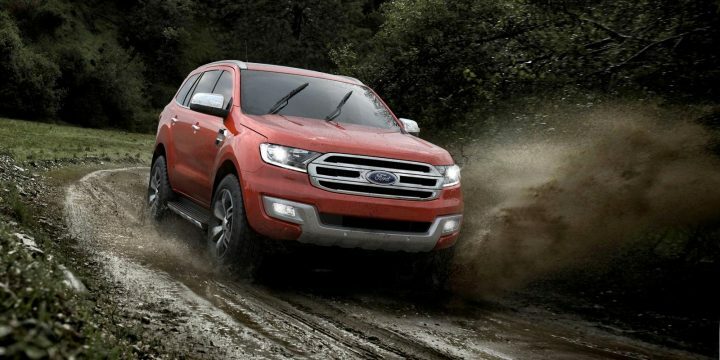 The new and improved Ford Endeavour or the Everest was finally unvieled, designed and developed by the company’s Asia Pacific team. The produced version stays the same as the Everest that was seen as a concept car in Sydney in 2014. Barring a few changes of tires and head-lamps which come as part and parcel of a more efficient production version, the car remains the same as Everest in concept. The majestic SUV which is a 7 seater will be on sale in Australia, India as Endeavour, New Zealand, China, Sub-Saharan Africa and South Africa by 2015. The 2015 Ford Endeavour flaunts a 225 mm ground clearance and is capable of 800 mm of water-wading for the adventure seeking drivers. The brand new crossover SUV also maintains its grip on mountanious tracks owing to its 29 degree approach angle and 25 degree departure. With a commendable towing capacity of 3,000 kilos and payload of 750 kg, the 2015 Ford Endeavour has a very impressive pulling capacity. Proper body-on-frame design: Gives the required torso strength for difficult terrains. Terrain Management System: Four choices are present in the system. The system works in such a way that all the important driving controls, throttle, response, transmission etc change according to the desired terrain settings. If the track gets too tough for the machine to handle one can also manually lock the system and go to low-range four-wheel drive for more control. 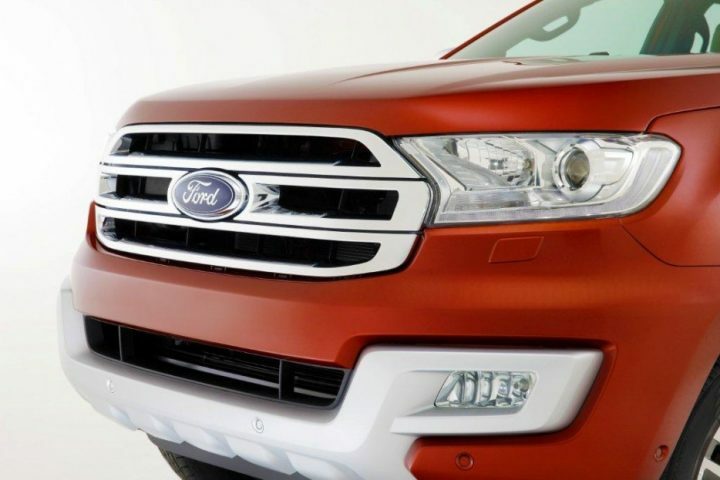 The 2015 Ford Endeavour has the latest generation of all Ford technology that makes the SUV exceptional in a way. Curve Control: Maintains balance and control when one approaches turns too quickly. Lane Departure Warning and Lane Keeping Aid: Prevent drivers from accidently drifting out of the lane. Blind Spot Information System and Cross Traffic Alert: Informs drivers when a vehicle is present in their blind spot for while coming out of the parking area in reverse. 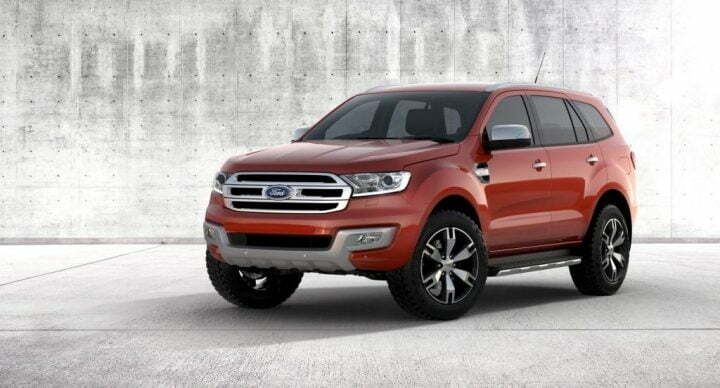 The 2015 Ford Endeavour will be in three avatars. One with a 3.2 litre 5 cylinder diesel engine, a 2.2 litre 4 cylinder diesel and another in an 2.0 litre twin scroll EcoBoost petrol. The standard 5 speed manual gear box or the 6 speed automatic will be connected to send power to the wheels. For India only the diesel engines will be available in the estimated price of 20 to 25 lakhs, exshowroom, in the coming year of 2015. The car is bound to get tough competition from 2015 New Honda CR-V and Toyota Fortuner.